The Campbell Studio: Learn traditional oil painting techniques in a fun relaxing studio environment with small classes. 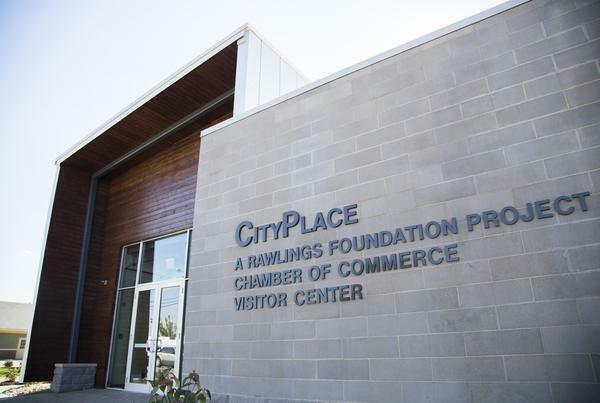 CityPlace is a first-class facility that hosts state-of–the-art technology and is available for rental as an exposition, convention, and conference center. The sophisticated design is both spacious and versatile, making CityPlace a perfect venue for various events and uses by corporations and businesses, as well for public and community groups. 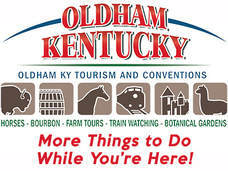 Owned by the non-profit Arts Association of Oldham County; fine gifts and artwork of over 25 regional artists. We strive to not just do tattoos, but artwork. Ink Well Tattoo notoriously exceeds clients' expectations. 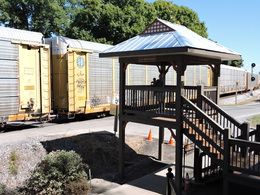 ​Displays model railroad scale trains & full sized locomotive and train cars on rails with a museum of various artifacts displayed for educating visitors of the rich Ohio Valley Railroad history. Alongside live CSX tracks moving over twenty trains daily. Please visit their website for events and hours of operation. 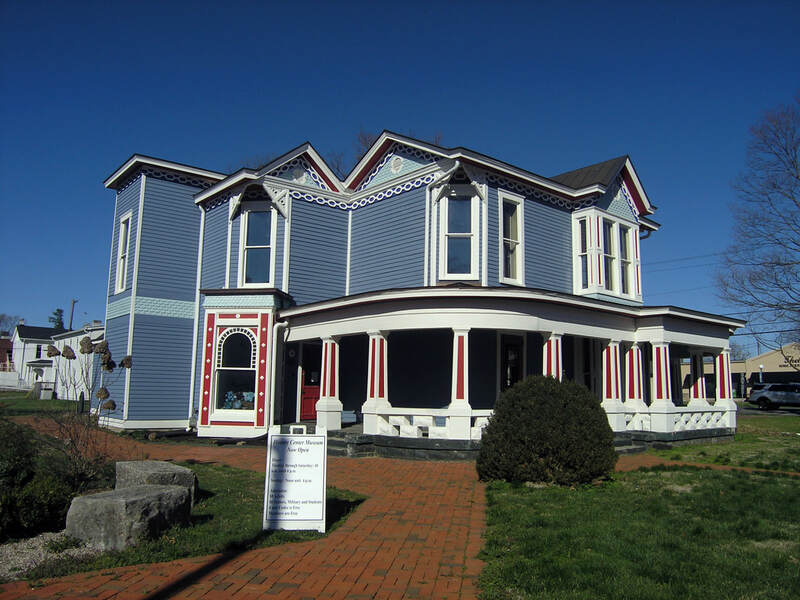 The Oldham County History Center is owned and operated by the Oldham County Historical Society. 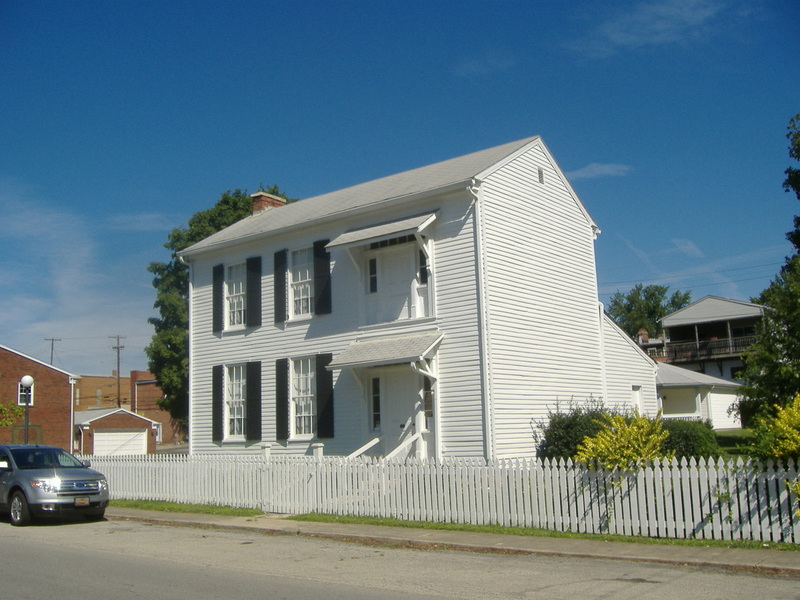 The Center is located on the block west of the Courthouse Square in La Grange Kentucky. Please visit their website for events and hours of operation. 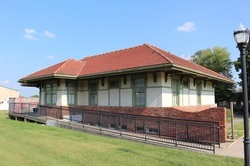 located in La Grange, is the historic home of Rob Morris, the second and last poet laureate of Freemasonry and the founder of the Order of the Eastern Star. The Little Kentucky River Winery is a true country vineyard and winery located in Trimble County Kentucky and their tasting room in historic downtown La Grange, Kentucky. Each location has a unique appeal of their own.